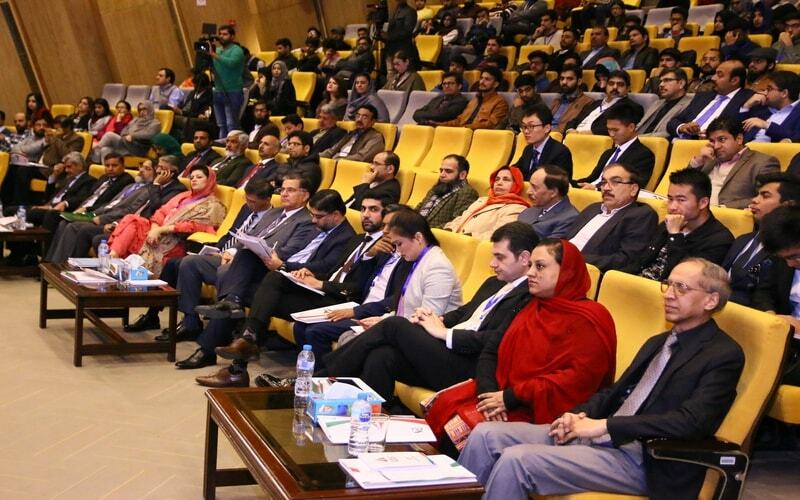 AIR University has organised CPEC Career Summit on Thursday, 15th November, 2018 at Main Campus, Islamabad. 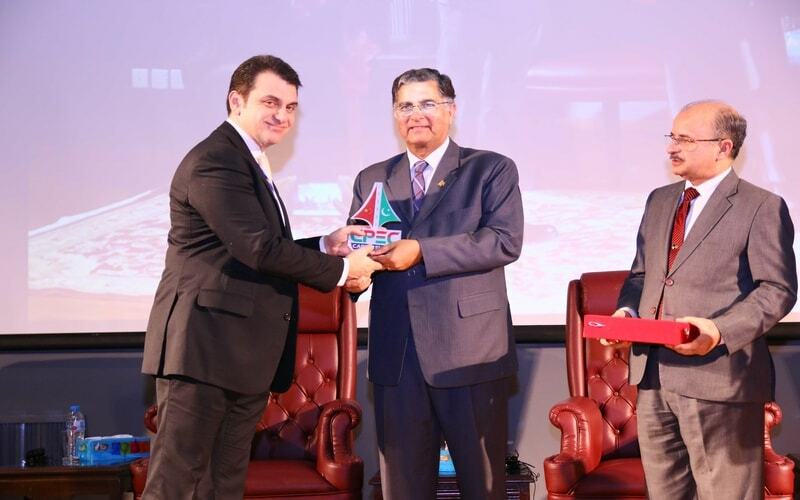 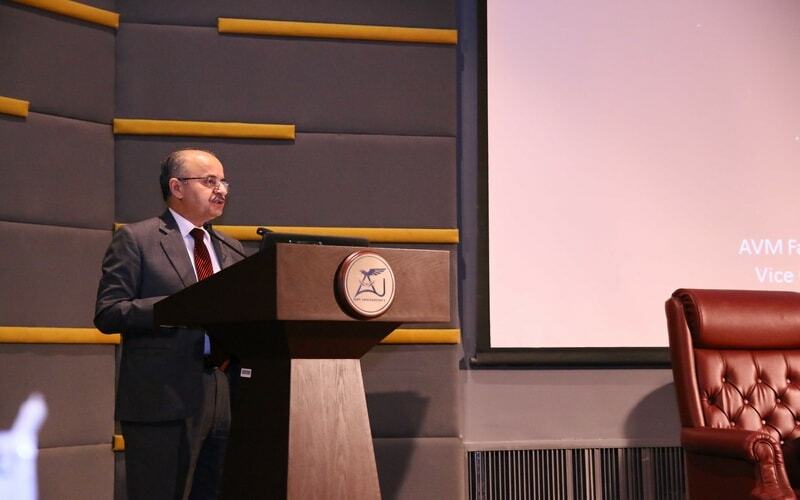 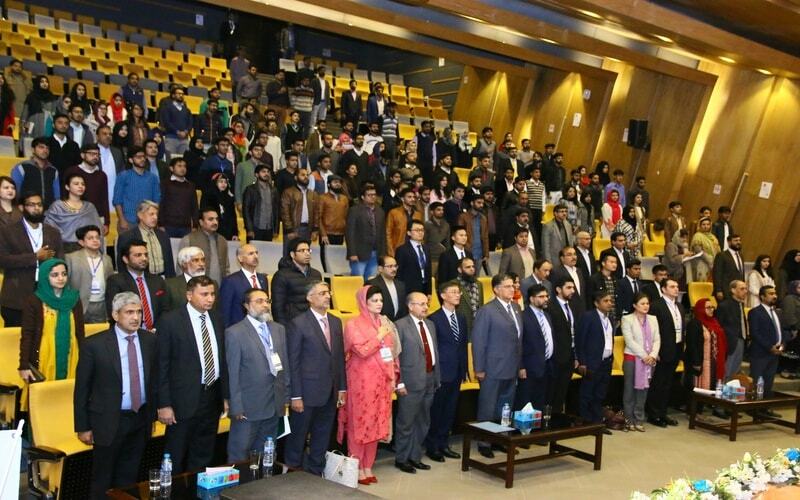 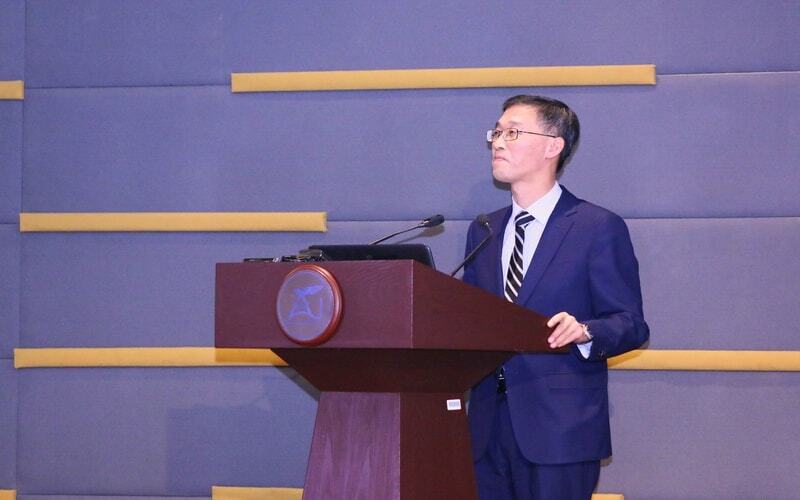 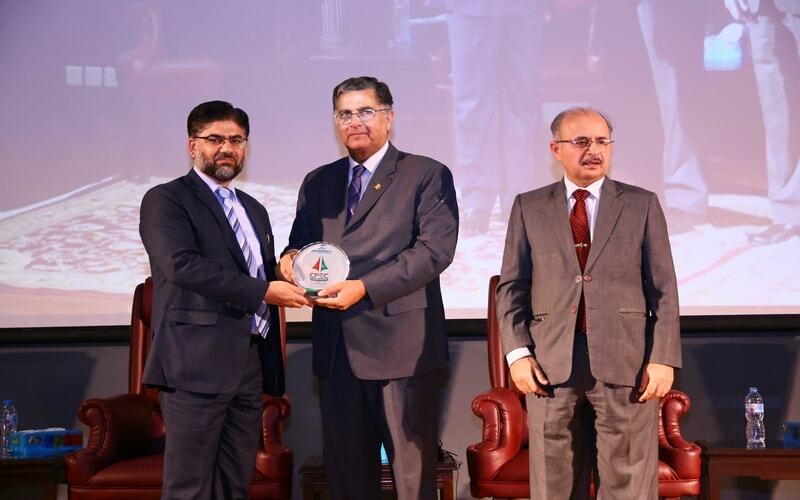 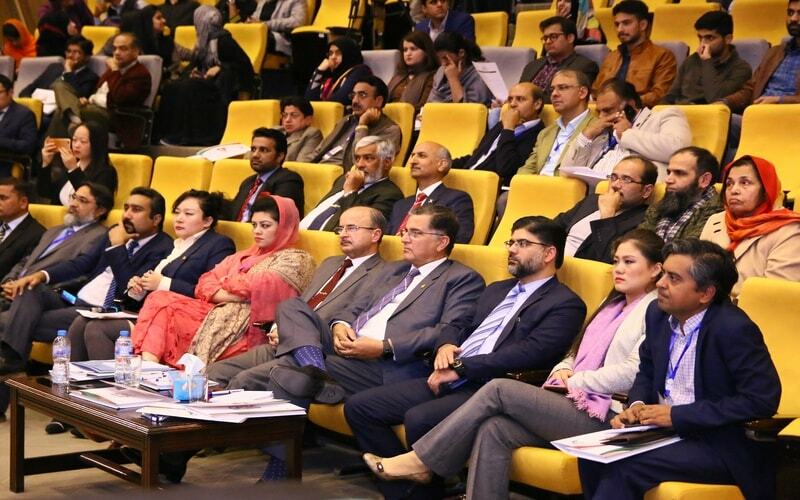 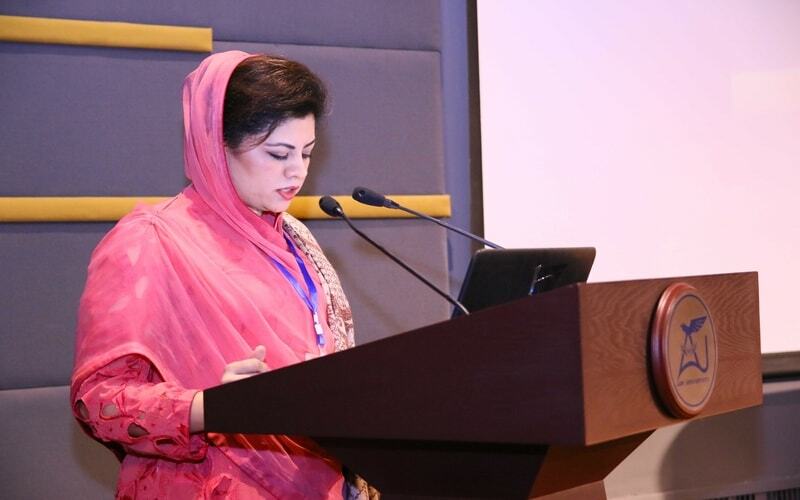 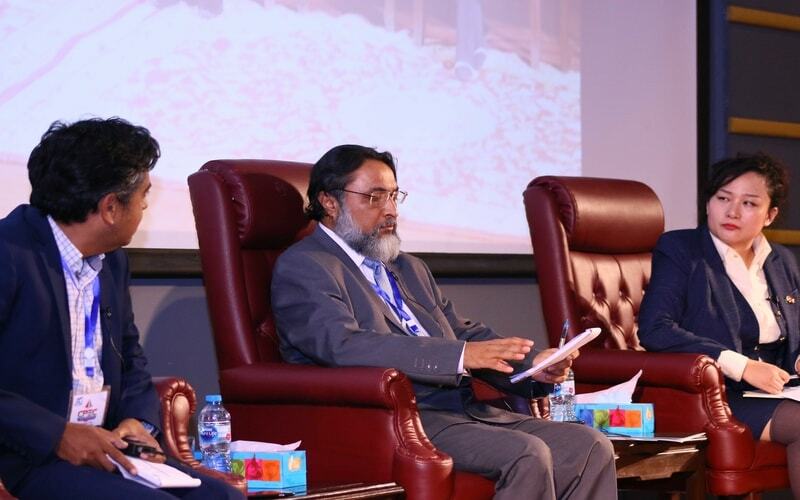 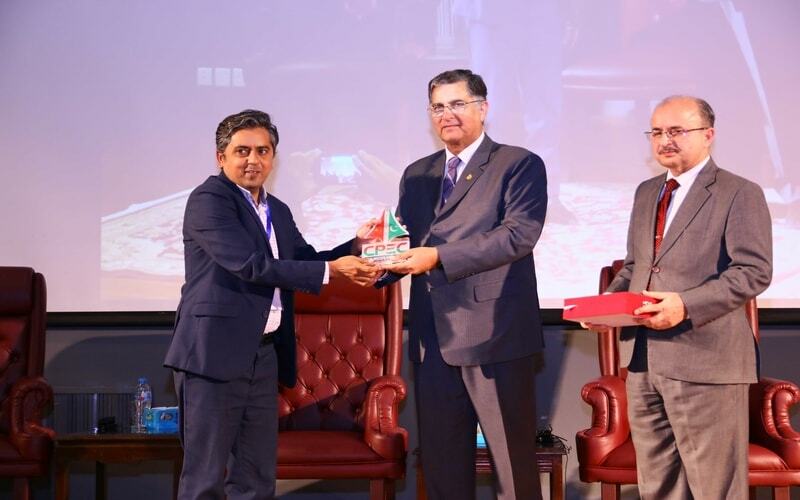 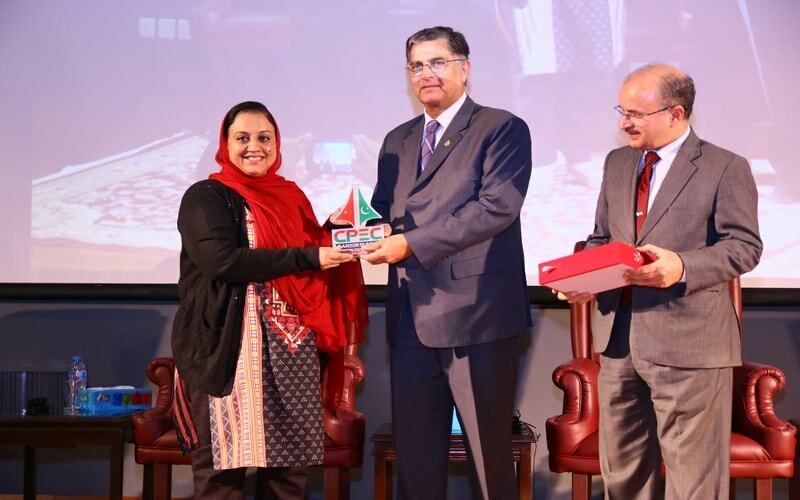 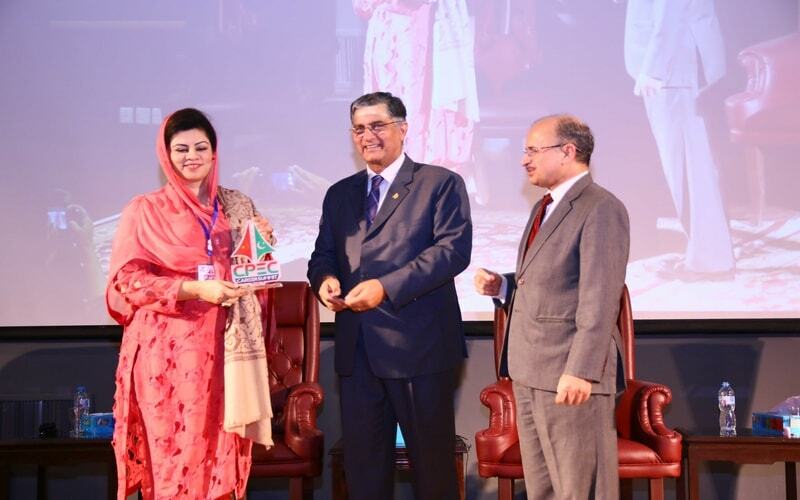 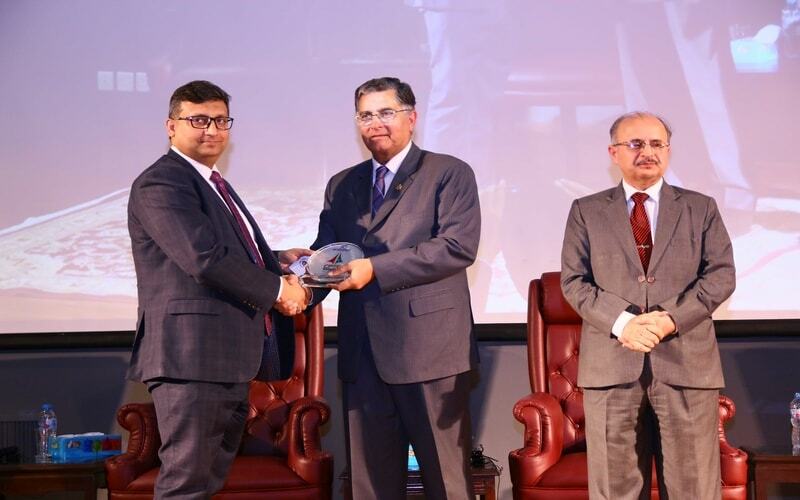 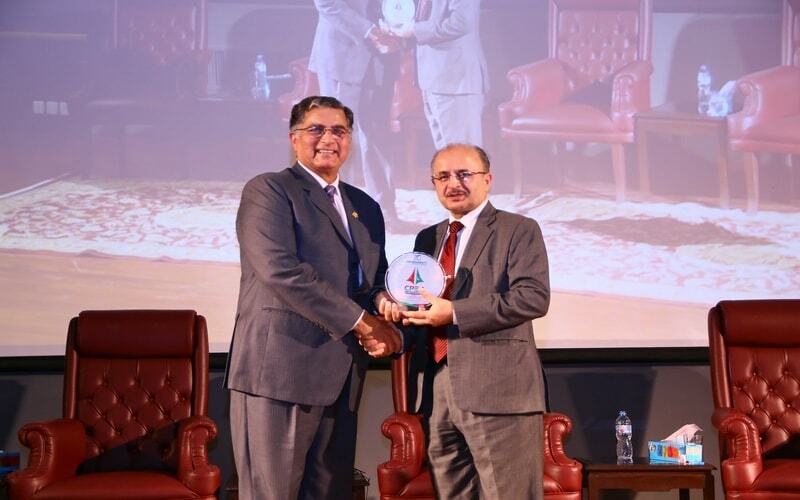 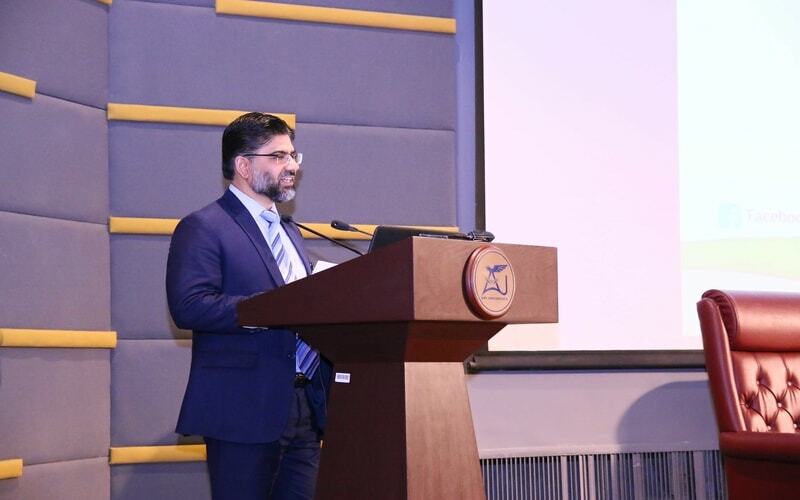 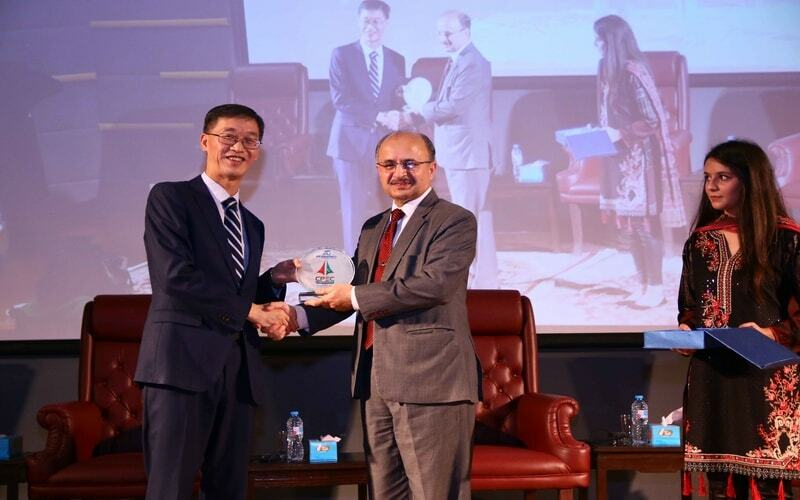 The first-ever career summit aimed to explore the emerging career opportunities and strengthen industry-academia liaison in the context of China-Pakistan Economic Corridor (CPEC) project. 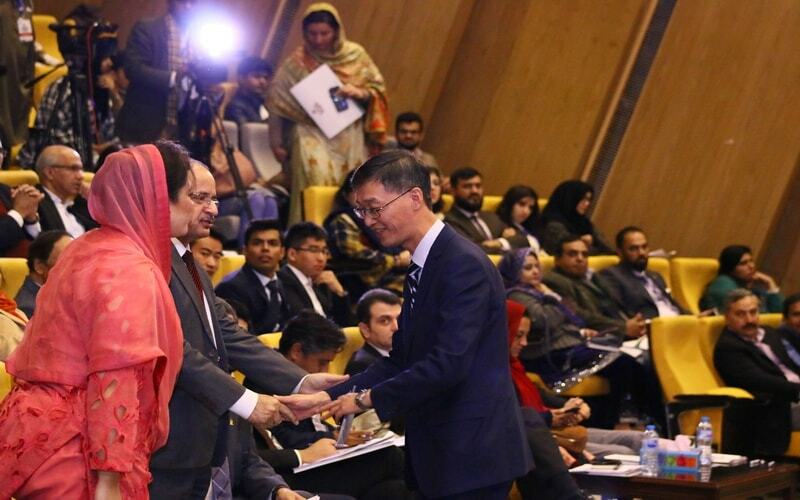 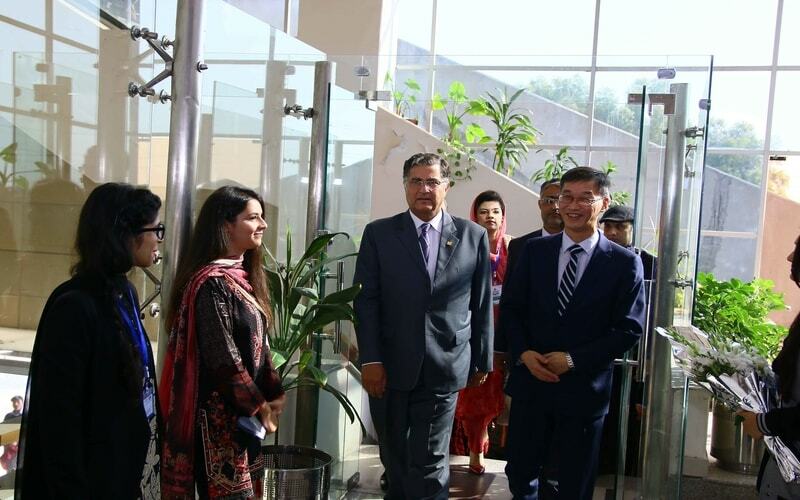 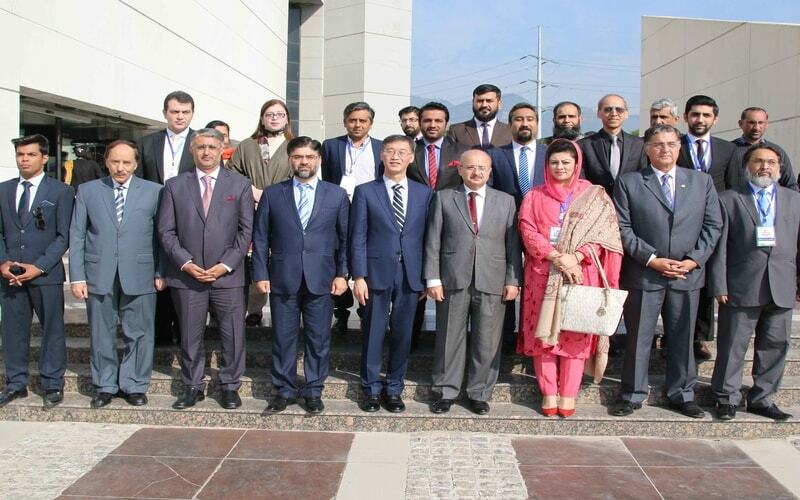 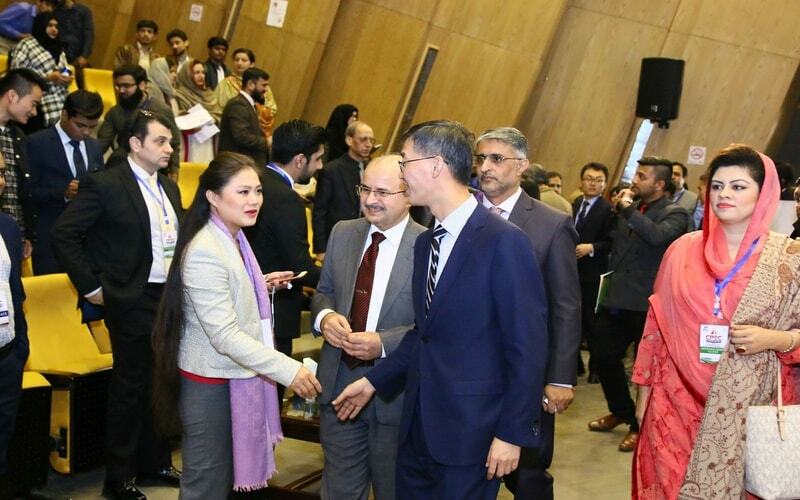 Senator Nauman Wazeer was the Chief Guest while Chinese Ambassador HE Yao Jing, Parliamentary Secretary for Ministry of Planning, Development & Reform, Ms Kanwal Shuazab along with other high profile dignitaries are invited to grace the event. 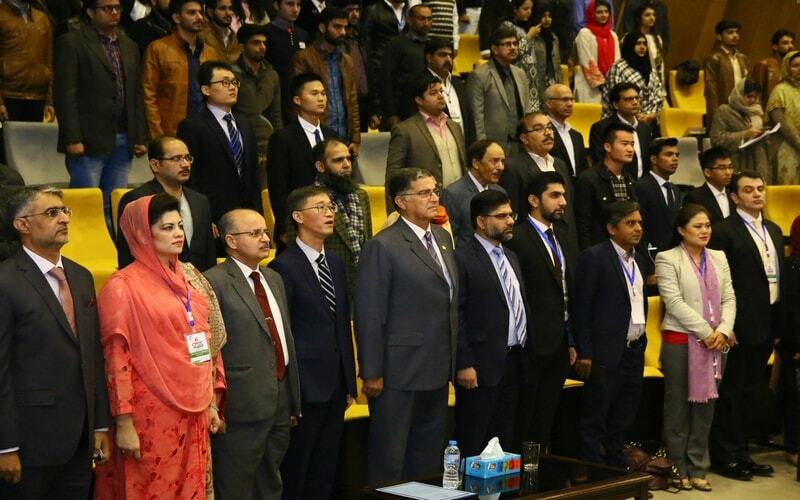 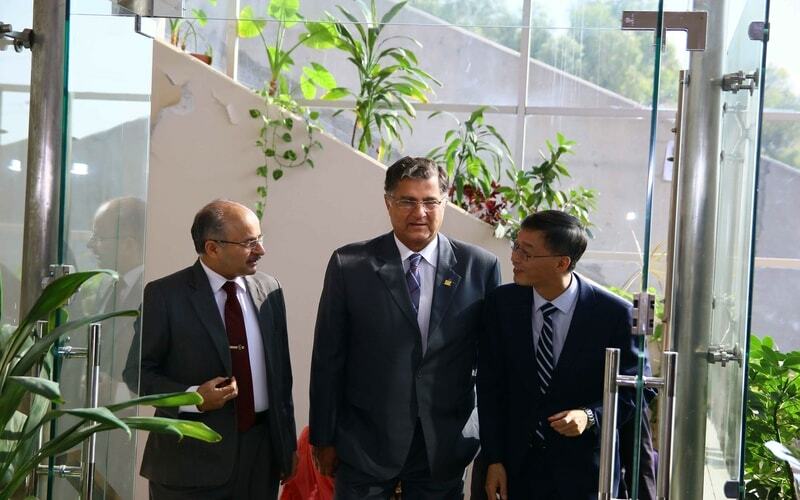 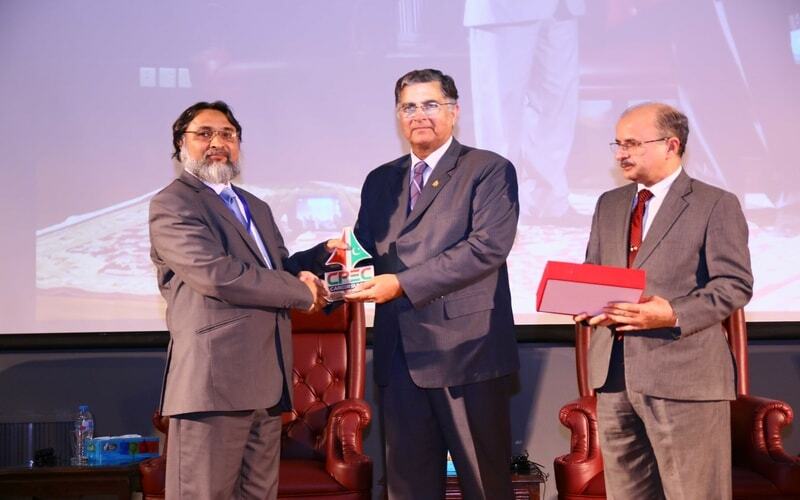 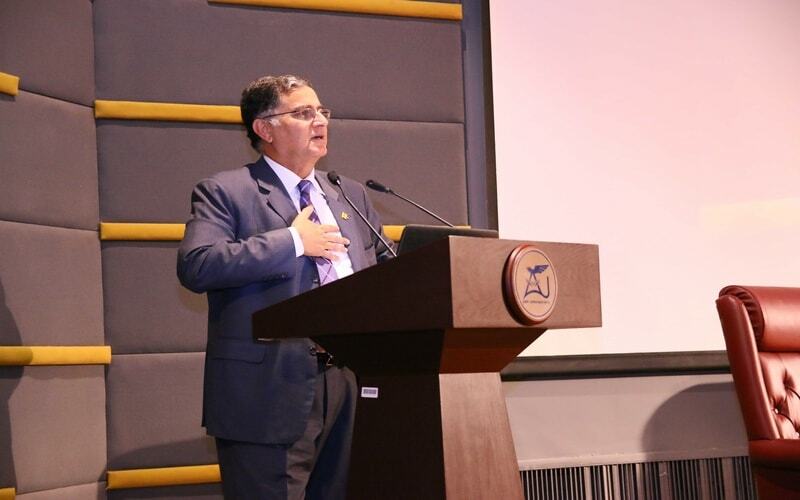 Vice Chancellor AVM (R) Faaiz Amir, in his welcoming address, said that: “As the second phase of the national mega-project China-Pakistan Economic Corridor (CPEC), also known as the ‘Industrial Cooperation’, is about to take shape, Air University understands that new markets are set to emerge with a number of opportunities for youth.” On the occasion, Chinese Ambassador, Senator Nauman Wazeer, and Kanwal Shauzab MNA also emphasized upon the importance of CPEC as a game changer for creating job opportunities for youth. 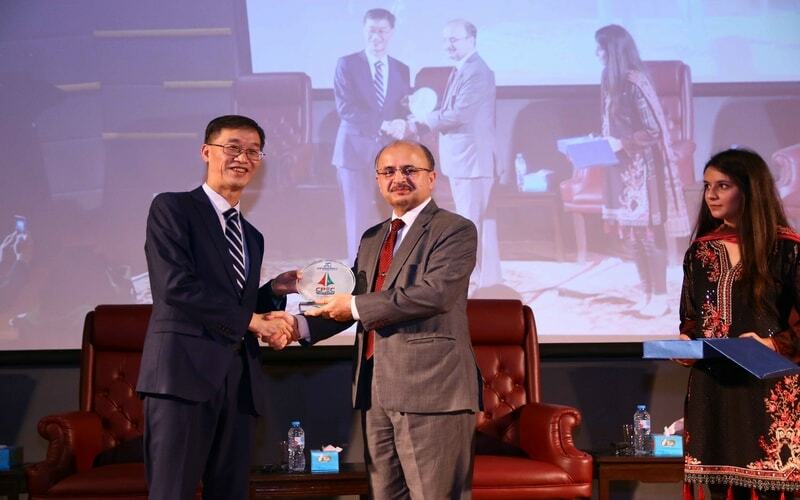 Career Summit was comprised of two successive panel discussion under the title CPEC Industry Specific Trainings & Skill Building and CPEC Driven Entrepreneurship.First-panel discussion related to CPEC specific industry trainings was moderated by Dr Shahid Rasheed (Executive Director Centre of Excellence for CPEC), including the panel members Mr. Muqeem ul Islam (Director General Skills Standards & Curriculum, NAVTCC), Mr. Faisal Chohan ( CEO BrightSpyre) and Ms. Scarlet Xiang (CEO St-Fulin Group China). 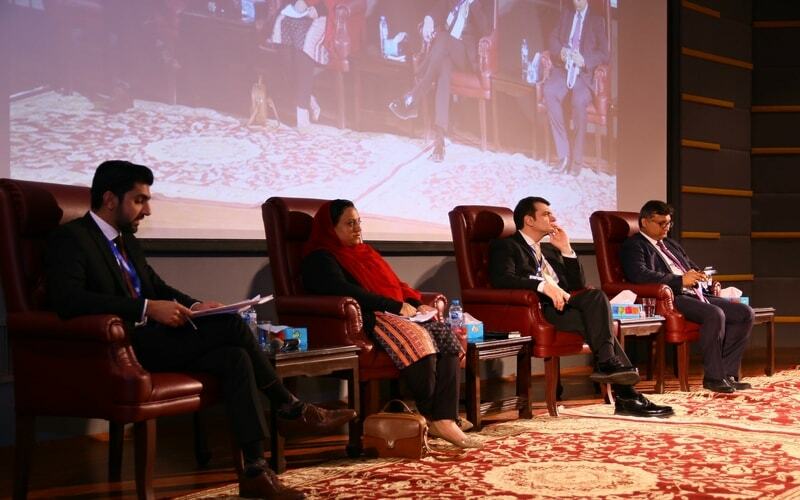 Second-panel discussion related to CPEC driven Entrepreneurship was moderated by Mr. Hamza Saeed Orakzai (CEO Obortunity), including the panel members Ms. Farhat Asif (Founder President, Institute of Peace and Diplomatic studies), Athar Osama ( Member Science & Technology, Planning Commission of Pakistan) and Zarak Khan (Chairman, Investment Committee, Pakistan-China Joint Chamber of Commerce & Industry). 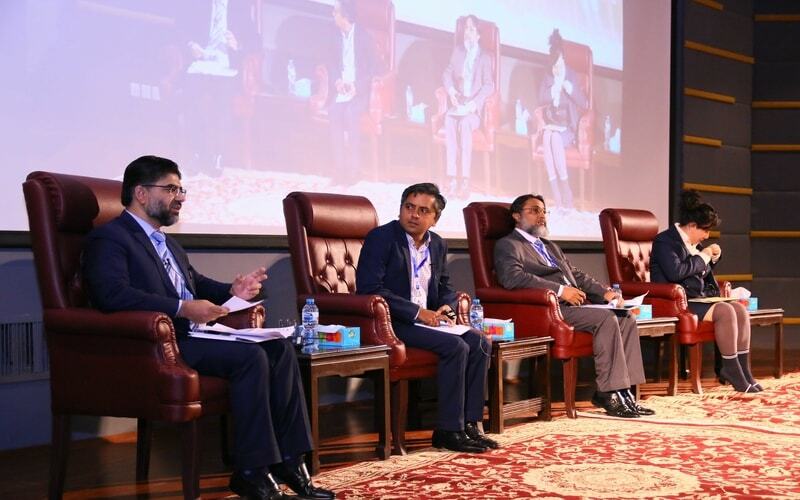 The discussion of panelists revolved around the identification of the sectors where entrepreneurship has become easier with the initiation of CPEC.